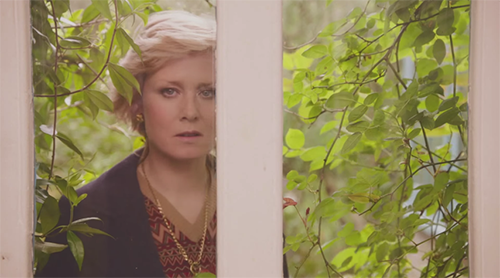 This is the pretty long awaited video for Róisín Murphy single Simulation, which was released in August last year. 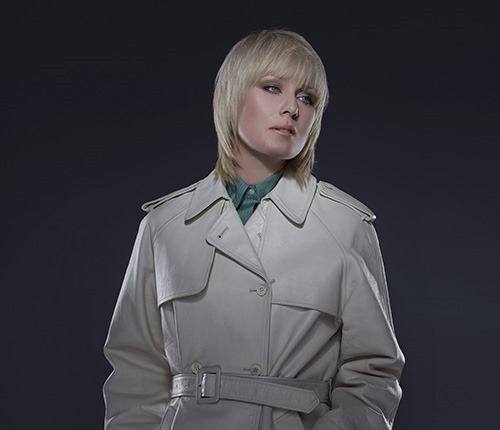 Róisín Murphy’s Simulation is out now. Toddla T’s new single is highly addictive. ‘Take It Back’, featuring Shola Ama and J2K, has been hammered by Annie Mac recently and kinda’ wormed it’s way into my head. It’s got smooth vocals, an infectious hook and a lush 90’s house pianos. That’s a recipe for a tune that gets in your head. Toddla’s new single will be ‘Cherry Picking’ featuring the amazing Róisín Murphy, give this radio rip a sampling. Toddla T’s ‘Take It Back’ is out now.